After sorting through the resumes, photos, and auditions of nearly 1,200 actors, Artistic Director Brian Vaughn has recently announced the first group of what will be about sixty actors that will be appearing at the Utah Shakespeare Festival this summer. Included in this number are twelve actors who have appeared at the Festival in the past. The twelve actors below are a backbone of sorts for the season; however, to see all the company members (including bios and photos) as they are announced, visit the Festival website at www.bard.org. Quinn Mattfeld will be returning this year to play the title role in Hamlet, as well as Lennox in Macbeth. 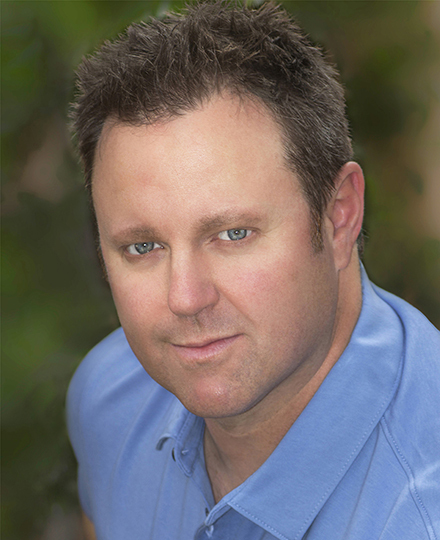 A long-time actor at the Festival, he has played such roles as Will Shakespeare in Shakespeare in Love, Nathan Detroit in Guys and Dolls, Black Stache in Peter and the Starcatcher, Sir Andrew Aguecheek in Twelfth Night, and Gary in Noises Off! 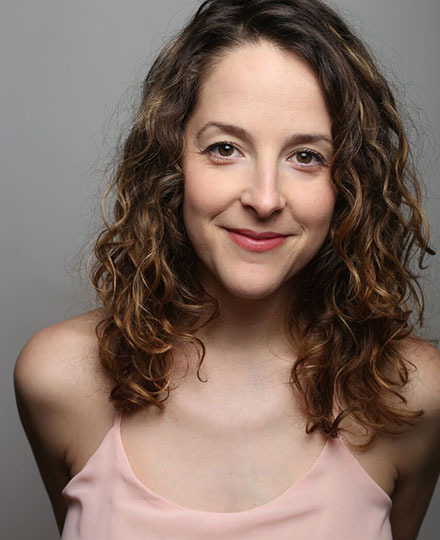 Betsy Mugavero is returning for her eighth season at the Festival to play Olivia in Twelfth Night, Witch in Macbeth, and Alice Heminges and Susannah Shakespeare in The Book of Will. Last year she played Desdemona in Othello, Nerissa in The Merchant of Venice, and Clarice in The Liar. She has also played Juliet in Romeo and Juliet, Viola in Shakespeare in Love, Julia in The Two Gentlemen of Verona, and many more. Wayne T. Carr will be returning to the Festival this year after a stellar performance in 2018 in the title role of Othello, as well as Bassanio in The Merchant of Venice and Alcippe in The Liar. This season he will be playing the title role of Macbeth and several characters in The Conclusion of Henry VI: Parts Two and Three. He has also appeared off-Broadway and regionally, as well as in television and film. “In my second year at the Festival, I'm eager to tell some amazing stories with a stellar group of artists,” he said. 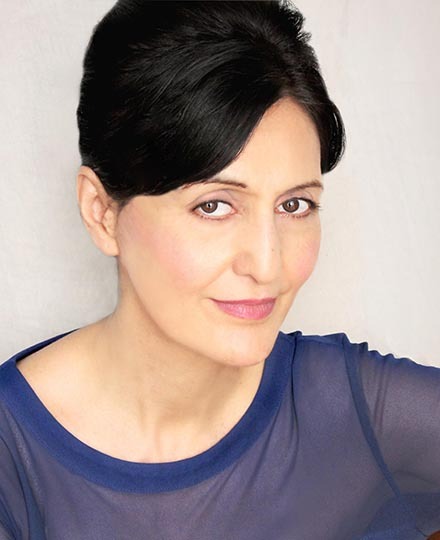 Jacqueline Antaramian will be playing Gertrude in Hamlet and Esther Franz in The Price this season at the Festival. In the past, she has played Cleopatra in Antony and Cleopatra, Tamora in Titus Andronicus, and the title role in Mary Stuart. She has also appeared on Broadway (including with Denzel Washington in Julius Caesar), at the Metropolitan Opera, and at theatres across the country. Anyone who saw last year’s The Foreigner will remember Michael Doherty as the shy but hilarious Charlie in The Foreigner and as Tom Sawyer in Big River. Audiences may also remember him in the comic roles of Fanny Babbs in Charley’s Aunt, Tranio in The Taming of the Shrew, and Speed in The Two Gentlemen of Verona in 2015. This season he will be portraying a softer, realistic humor as the Narrator in the one-man show Every Brilliant Thing. 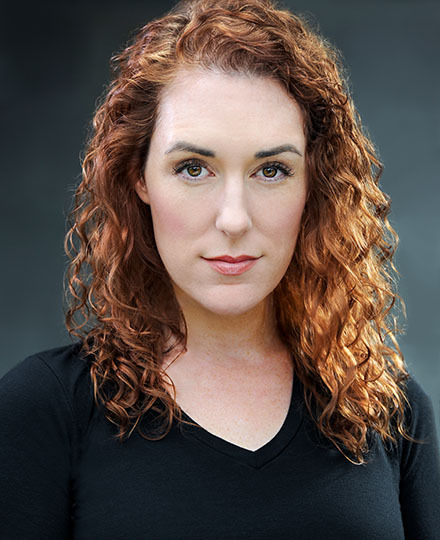 Katie Cunningham will be portraying a variety of strong women this year: Lady Macbeth in Macbeth, Maria in Twelfth Night, and Rebecca Heminges and Anne Hathaway Shakespeare in The Book of Will. Last season she played Emilia in Othello and the delightful “twins” Isabelle and Sabine in The Liar. Russ Benton played Owen Musser in the Festival production of The Foreigner last year, but will also be remembered by long-time Festival fans as Pharoah in the 1998 production of Joseph and the Amazing Technicolor Dreamcoat, a role he will be reprising this season. He will also be playing several roles in The Book of Will. Michael Elich is returning for his third season at the Festival, playing Macduff in Macbeth and Richard Plantagenet and Lord Hastings in The Conclusion of Henry VI: Parts Two and Three. Last season he also played Plantagenet, in Henry VI Part One, and will be seeing his character through the War of the Roses this year. Other roles at the Festival include Dr. Caius in The Merry Wives of Windsor, Balthazar in The Merchant of Venice, Long John Silver in Treasure Island, Jaques in As You Like It, and Burbage in Shakespeare in Love. Dan Kremer is returning to continue his role as Duke of Gloucester, as well as Jack Cade, in the Conclusion of Henry VI: Parts Two and Three. Last season he began the role of Gloucester in the first part of the Henry VI trilogy, as well as playing Robert Shallow in The Merry Wives of Windsor. Other roles at the Festival include Titus in Titus Andronicus, Lear in King Lear, Vandergelder in The Matchmaker, and several others. Stephanie Lambourn will be continuing her role as Queen Margaret in The Conclusion of Henry VI: Parts Two and Three, after starting the role in Henry VI Part One last season. She will also be playing Lady Macduff in Macbeth. 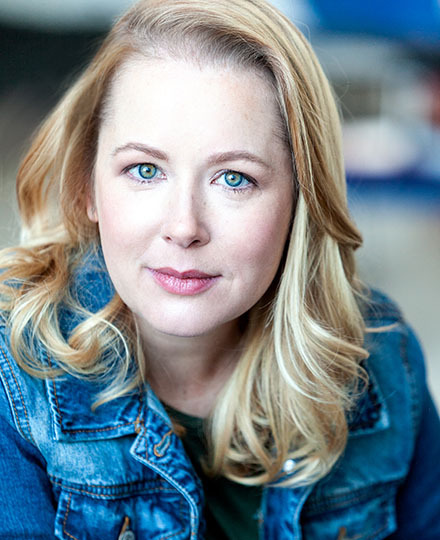 Last season she played Mistress Page in The Merry Wives of Windsor and Miss Watson and Sally Phelps in Big River. Jim Poulos is also returning to the Festival this year to continue his role of King Henry VI in The Conclusion of Henry VI: Parts Two and Three. He will also be playing Ross in Macbeth. In past years he has played such roles as The Duke in Big River, Chico in The Cocoanuts, and Robertson Aye in Mary Poppins. Samae Allred is a Southern Utah University graduate and a familiar face to the Festival and SUU theatre audiences. At the Festival last year she played Mary Janes Wilkes in Big River. This season she will be highlighted as the Narrator in Joseph and the Amazing Technicolor Dreamcoat. The 2019 lineup of plays at the Festival include four by Shakespeare: Macbeth, Hamlet, Twelfth Night, and the Festival’s four and one-half hour finale of the King Henry VI plays dubbed The Conclusion of Henry VI: Parts Two and Three. In addition, the season will include The Book of Will by Lauren Gunderson, Joseph and the Amazing Technicolor Dreamcoat by Tim Rice and Andrew Lloyd Webber, The Price by Arthur Miller, and Every Brilliant Thing by Duncan MacMillan with Jonny Donahoe. Tickets for the season are now on sale: visit the Festival website at bard.org, call 800-PLAYTIX, or visit the Ticket Office next to the Anes Studio Theatre.